150 cm are split into 50 cm segments. Use 1,2 or all 3 segments. 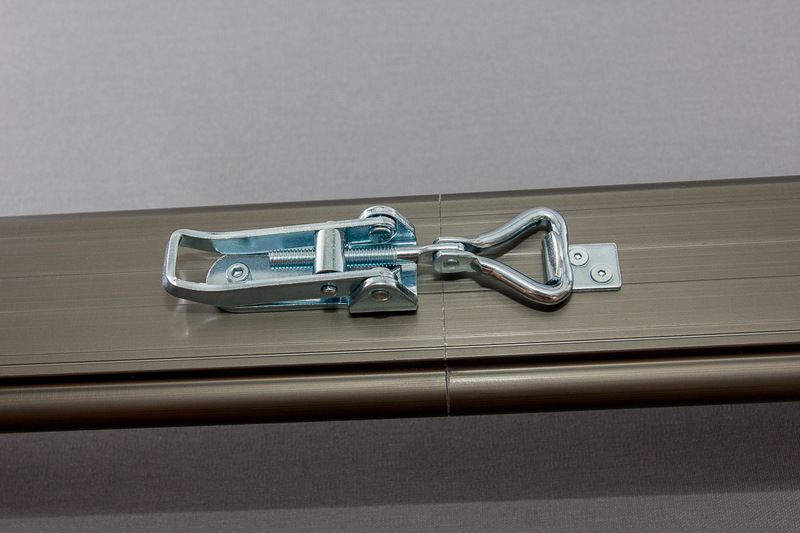 The detachable design enables you to fit the slider into any standard luggage. With only 3.5 kg total weight, this slider is suitable for hiking and travel. The motor is equipped with socket, so that you can detach the cable. So you are able to choose the right cable depending on your current needs. The geared stepper motor has enough power to move heavy loads. What is the length of the rail? The length of the slider is variable. 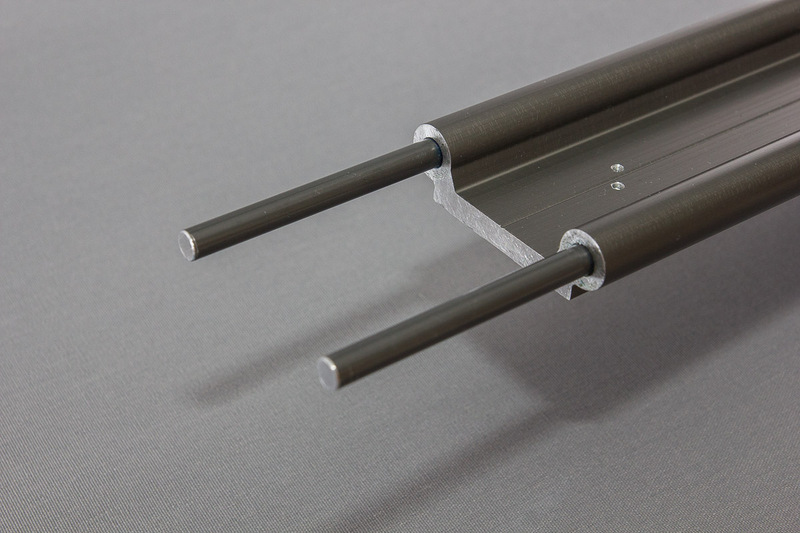 To offer maximum flexibility, the slider is usually split into 3 segments of 50cm. So the total length is 1,50m. The design offers the possiblity to use 1, 2 or 3 segments, depending on the needs. How is the slider controlled? 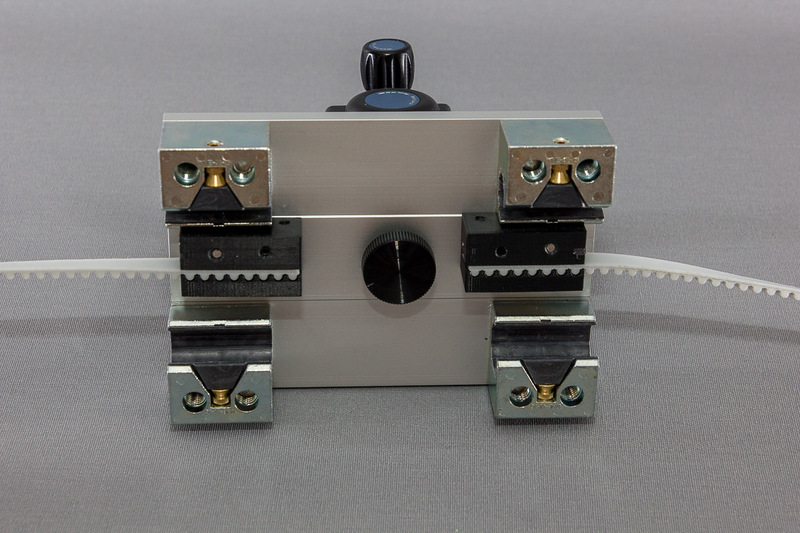 The slider is equipped with a geared NEMA 17 stepper motor. So you can use almost any stepper motion controller. The maximum load is highly depending on the slider angle and desired speed. 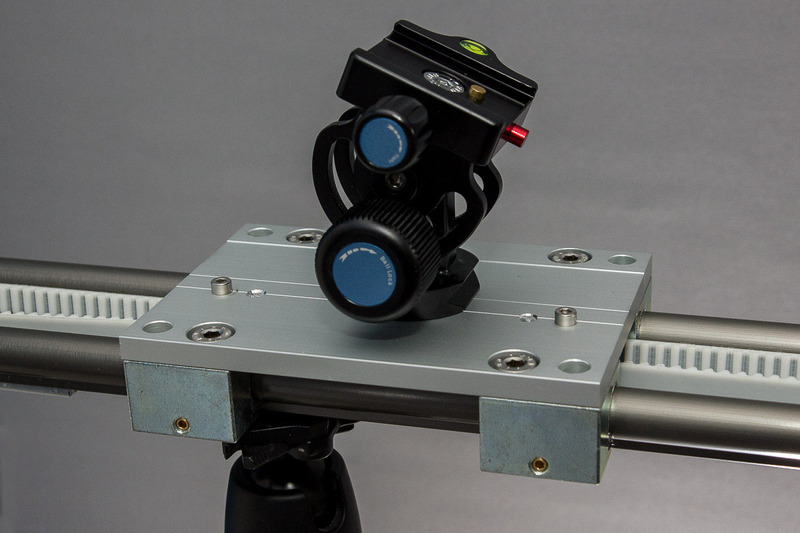 When working horizontally or with a small angle, the slider can be equipped with up to 10kg. You should avoid putting loads over 3kg when working with angles or even vertical movements. The stepper motor has a gear reduction of 1:27. This kind of gear reduction will work perfectly for shot-move-shot and slow/mid-speed video movements. If you want achieve higher speed, we can offer custom solutions up on request.